In the world of orthodontics finding the correct target audience who are located near your business is critical. 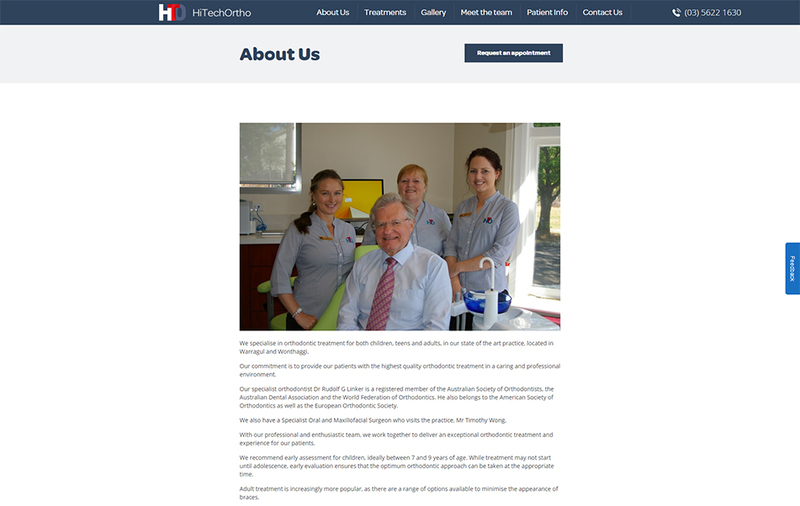 Despite the long-standing and high quality work completed by Dr Linker and his team, the online presence of HiTechOrtho was not being reflected in this digital footprint. This in turn resulted in the number of new leads being well below the required levels to achieve their growth targets. The strategy for HiTechOrtho was two-fold in an effort to help them achieve their objectives. 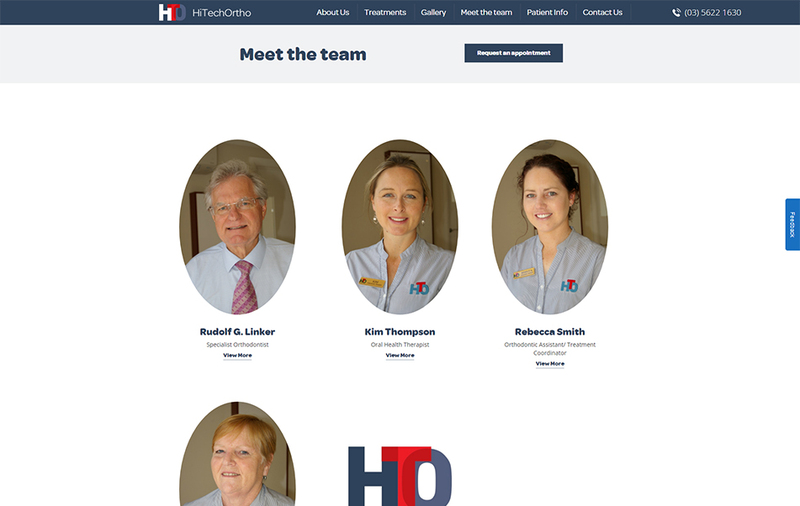 Firstly it involved making a number of changes on the website to help showcase their work. This included changes such as adding relevant text, content, before and afters as well as calls to action to drive more leads. 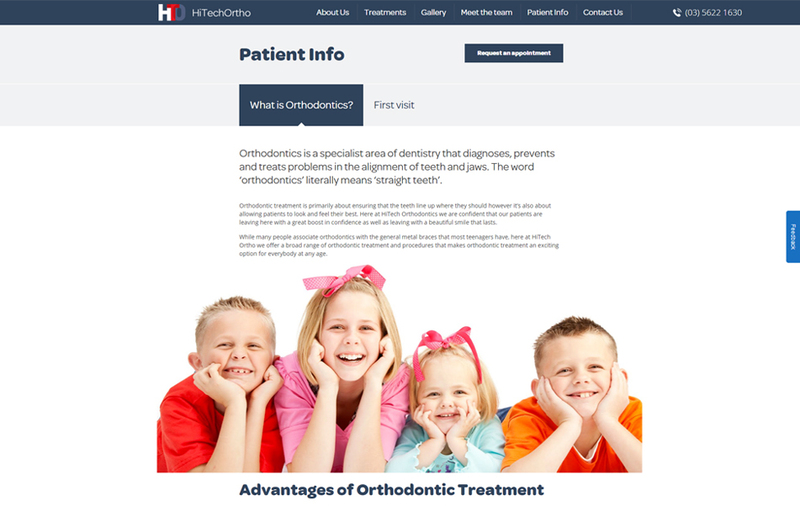 The second part of the approach was to optimise for Google Adwords that involved creating a campaign targeting braces, beautiful smiles and high quality dentistry across both search and display ads. 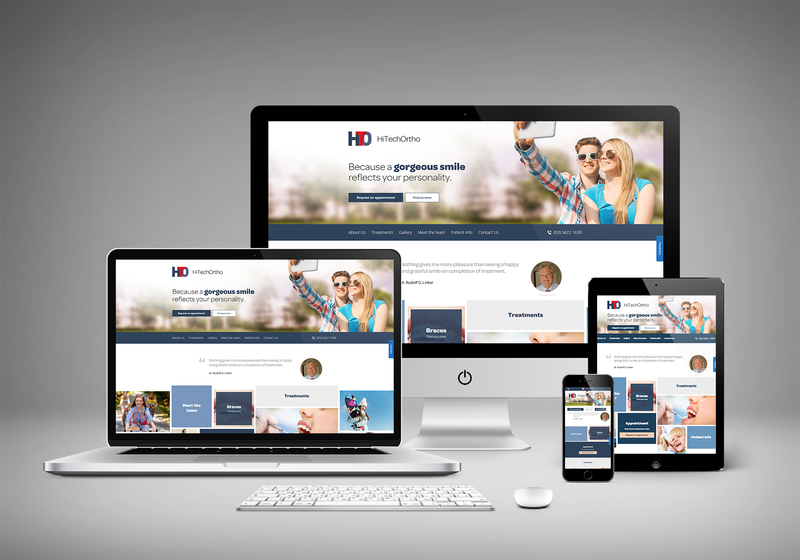 Coupling our market leading approach in setup and maintenance of Google Adwords campaigns with our newly improved website we were positive we could influence business performance. "The campaign with Sharp Instincts has really helped transform our business and drive significant enquiries. Our only regret is that it took us so long to find these guys!."